Students Were Forced to Write BuzzFeed Click-bait For Grades. What Happened Next Will Rock Your World! Last year, I blocked BuzzFeed and similar sites from appearing in my Facebook News Feed, partly because I found myself too often engrossed in literary gems like “22 Signs You Are A Sign.” Last month, as a university marketing instructor, I made my students produce and promote the same click-bait content I refuse to be subjected to. And I’m glad I did. In addition to content, BuzzFeed also has a full-featured community CMS where anyone can publish their own articles, listicles, and other “distracticles” on the site. After publishing one myself with surprisingly good mileage in the academic community, I decided to make all of my senior marketing students write click-bait for BuzzFeed. I based a good portion of this project grade on pageviews (1,000 views for max credit), so their promotion plans had to be workable. I like the idea of letting students do something meaningful and I would argue that writing for BuzzFeed is more meaningful experience than much of what happens in university classrooms. There’s some risk, but there’s a greater upside to experiential projects like this, especially in digital marketing. When I told my students that I was going to make them write for BuzzFeed, I could sense some collective astonishment. Yes, yes, and you’d better believe it! What BuzzFeed does phenomenally well is something I want the students I teach to do well: know how to make compelling promises and then keep them. BuzzFeed gets the click with a compelling headline promise. BuzzFeed gets the share by delivering on the promise. Get attention, drive action. Create value, capture value. These are a marketer’s bread and butter skills. I also want to help students understand and experience this idea of the “target market.” Part of BuzzFeed’s success is rooted in hyper-targeting—narrowly focusing on niche audiences in ways that sometimes border on ridiculous. Hyper-targeting is just a couple steps removed from full personalization and marketers are going to need to get good at both, due to increasing data availability and the focus on content-as-advertising. Writing a BuzzFeed article should, if done well, be able to lead a hyper-specific target audience along like the Pied Piper. Because after all, you’re playing somebody’s song that they don’t get to hear very often. In addition to requiring the students to select and position their article for a niche audience, I also required their articles to relate to Valentine’s Day somehow, since I had them each publish their article on the Monday before Valentine’s. My thought was that this would level the playing field a little by making the content more comparable and would force students to compete in a very crowded holiday content market, which would be good experience (since holiday content is pretty standard practice in almost any company). And finally, I gave them training on tools like Buzzsumo and Followerwonk to help identify influencers in their target audiences (Frac.tl has some great outreach research that I’ll add to future iterations of the project). I honestly wasn’t sure what to expect, given the tight deadline, narrow parameters on content, crowded topic area, and my students’ inexperience with promotion, but I was blown away. The class averaged 1,085 pageviews per article, partly skewed by some heavy hitting articles that soared past 10K views that week. Some students experienced major anecdotal wins in the process. One student was able to enlist the help of PetSmart in promoting her animal-friendly post. Another student was featured on the BuzzFeed community home page for an article that targeted Friends TV show lovers. Many were able to get niche influencers on board because their content was well-targeted to the audience. The biggest home run happened to a student of mine who wrote a music-themed article because of her passion for and closeness to the electronic dance music scene. In the process of doing outreach to promote the article, she got in touch with a major online music publisher. While promoting BuzzFeed wasn’t their top priority, they loved the student’s creative angle so much that they offered her a job as a freelance writer (at very good rates). Wouldn’t it be great if all classroom projects resulted in job offers? Not surprisingly, plenty of students fell short of the 1,000-view requirement I set. The challenges were nearly all related to either content or promotion. The great thing is, the students recognized these issues in hindsight and even those who fell short were enthusiastic about their newfound experience that they would leverage to do better next time. To me, this experience is priceless. Put it under the category of “things you just can’t teach” because these lessons are so common and many marketers still need to internalize them. We’re glad when we can help students get calibrated before they get their diplomas. 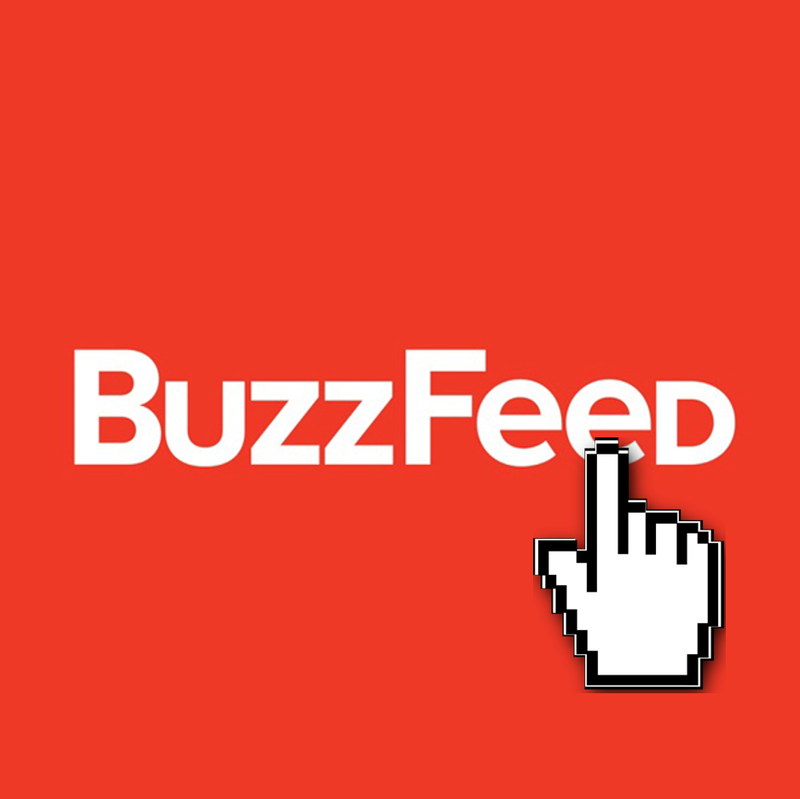 Has your opinion of BuzzFeed changed? BuzzFeed has the richest analytics dashboard available to community writers of any open publishing platform I’ve tried, including Medium, LinkedIn, or similar entertainment sites like PlayBuzz. I can’t think of an easier introduction to analytics that goes beyond “views” by showing traffic sources, cumulative and incremental traffic visualization, etc. BuzzFeed has higher traffic potential for new writers of any open publishing platform (and much higher than a typical “class blog” approach to content projects). I attribute this to the entertainment content focus, established audience, and BuzzFeed’s brand reputation. 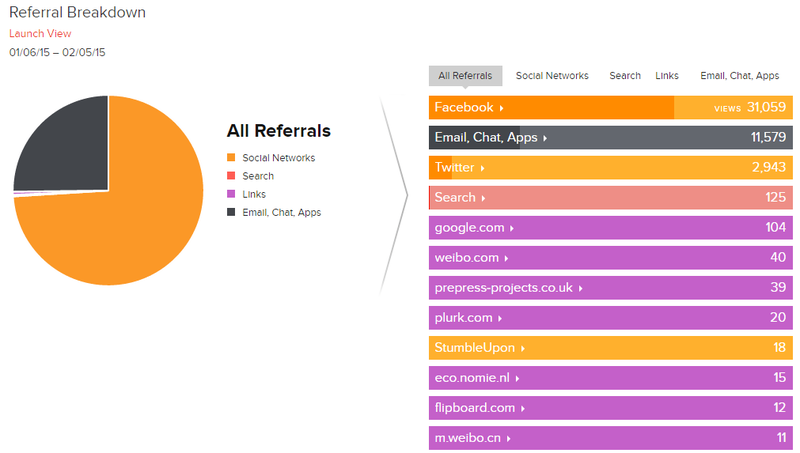 They also award badges for traffic performance on particular social networks. Students get to publish on a platform they’re familiar with about topics they’re interested in and experience some marketing realities firsthand. I’ve never received so much unsolicited positive feedback on a project. Even those who despise BuzzFeed understood the importance of strategic planning, positioning, and promotion. So while BuzzFeed may not make your list, I’ve got my own list of “58 Reasons BuzzFeed is Great for Training the Next Generation of Marketing Strategists.” I know you’re dying to click. What do you think? Is BuzzFeed the right tool to be using in higher education? 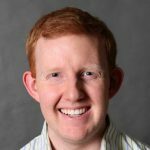 Scott Cowley is a Ph.D. candidate and marketing strategy instructor in the W.P. Carey School of Business at Arizona State University, researching corporate digital marketing, content, and social media strategy. Connect with Scott on Twitter @scottcowley or LinkedIn.